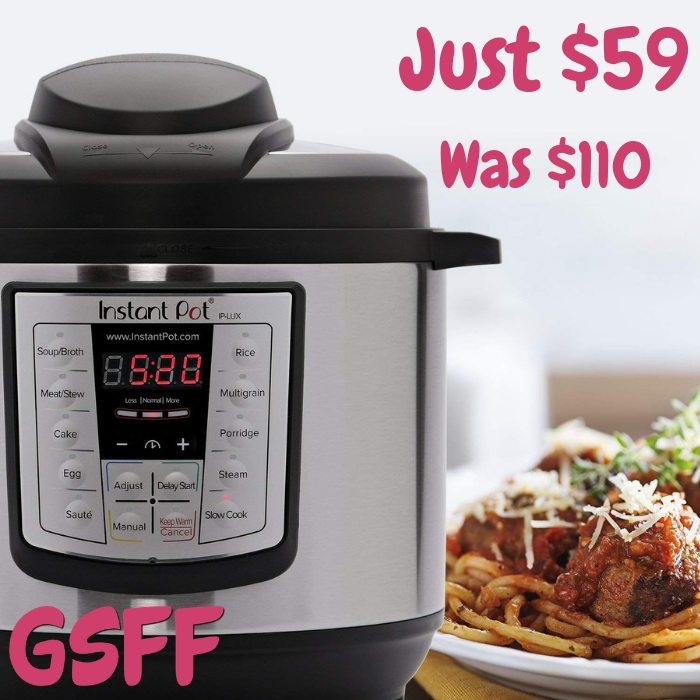 You are here: Home / Great Deals / Amazon Deals / Instant Pot 8-Qt Pressure Cooker Just $59! Down From $110! Shipped!